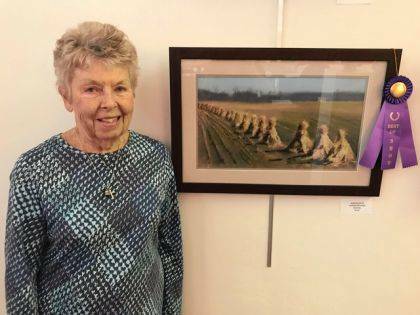 The Champaign County Arts Council has announced the awards for its 5th annual Juried Art Exhibition. 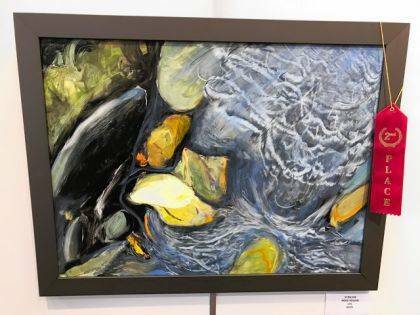 The show included 44 pieces and 14 artists from Champaign, Logan and Montgomery counties. The show was judged by Todd Buschur. 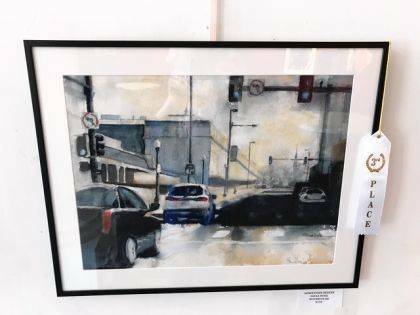 A graduate of Bluffton University, Buschur teaches art at Graham High School and is a former Art Affair on the Square Featured Artist. He has shown work at the Rutledge Gallery in Dayton, as well as at Gallery 2:10 in Sidney. 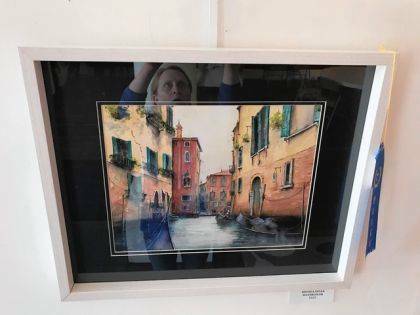 He is represented by The Hayley Gallery in New Albany. Heather Brackney is executive director of the Champaign County Arts Council.